On the Night of the Arts, we celebrate the newly published book The Best Of All Possible Worlds by Riiko Sakkinen. 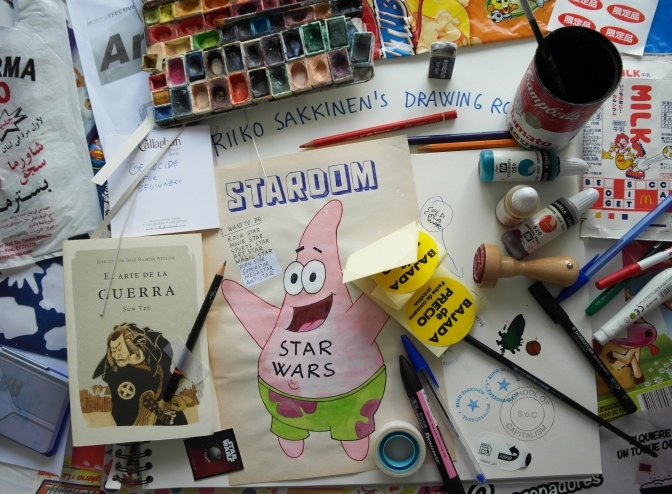 The book is an extraordinary collector’s edition of Sakkinen’s drawings. The very special feature of this publication is an original and unique drawing included in each volume. Sakkinen is often found drawing at his desk, usually in pristine solitude. 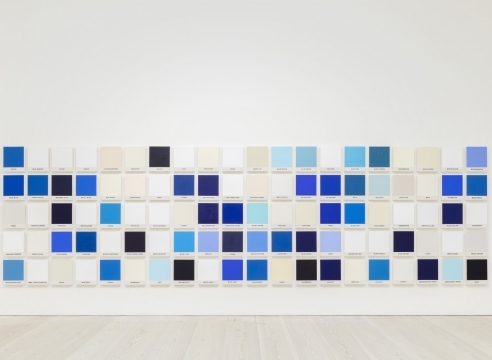 This August, however, his work will be less lonely as his studio is transformed into an open house at Galerie Forsblom, where visitors are invited to steal a sneak peek of the creative process and interact with the artist while he works, transforming the process from a solitary to a collective one. 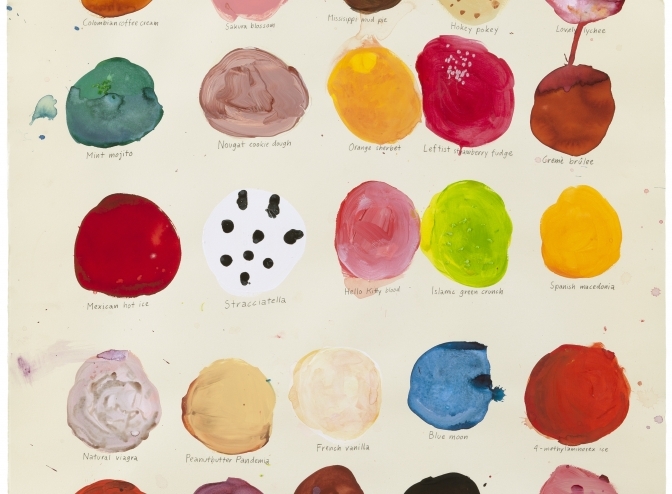 The Night of the Arts at GF Helsinki on Thursday, August 23 at 6–9 PM.